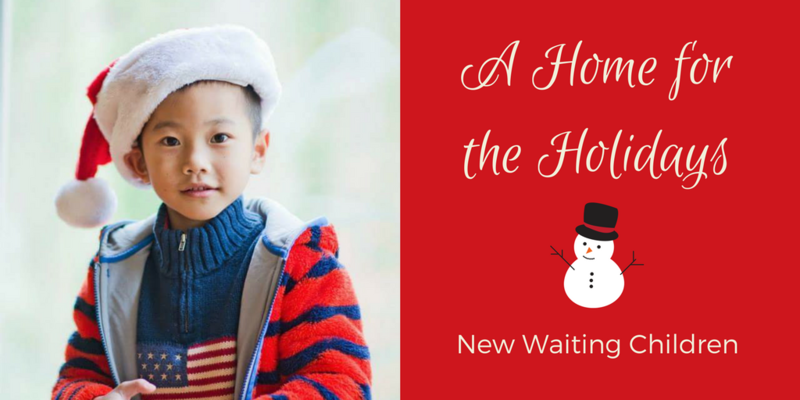 For the fifth day of Christmas, we feature our new Waiting Children! 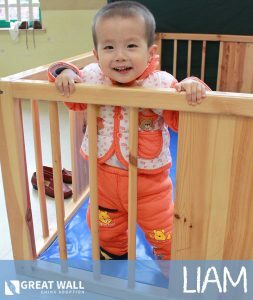 These precious kids are in need of loving forever families. Would you give them a home for the holidays? 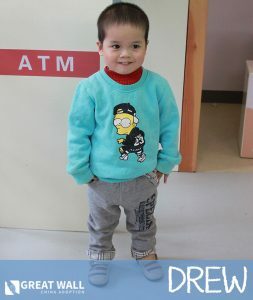 Drew is an adorable 5-year-old boy with postoperative CHD. He started kindergarten this year, and he’s been performing very well! He loves to read books by himself and draw pictures. Drew is a kind, obedient boy who has a lot of love to give. To learn more about him, visit our photo listing today! 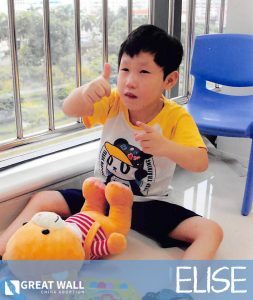 Elise is a precious 7-year-old girl who is developmentally delayed compared to her peers, but she would thrive in the home with her forever family! She’s self-independent and is currently attending school. Elise loves to dance and play the triangle in music class. To learn more about her, visit our photo listing today! 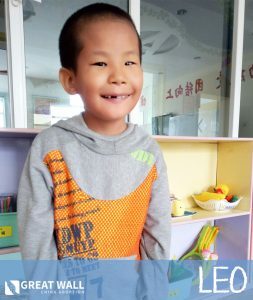 Liam is an adorable 3-year-old boy with esotropia and possible cerebral palsy, but we are working on obtaining updated medical information. He’s very curious and becomes super affectionate and outgoing once he warms up to someone! He has a great imagination, and his favorite thing to do is listen to stories. To learn more about him, visit our photo listing today!